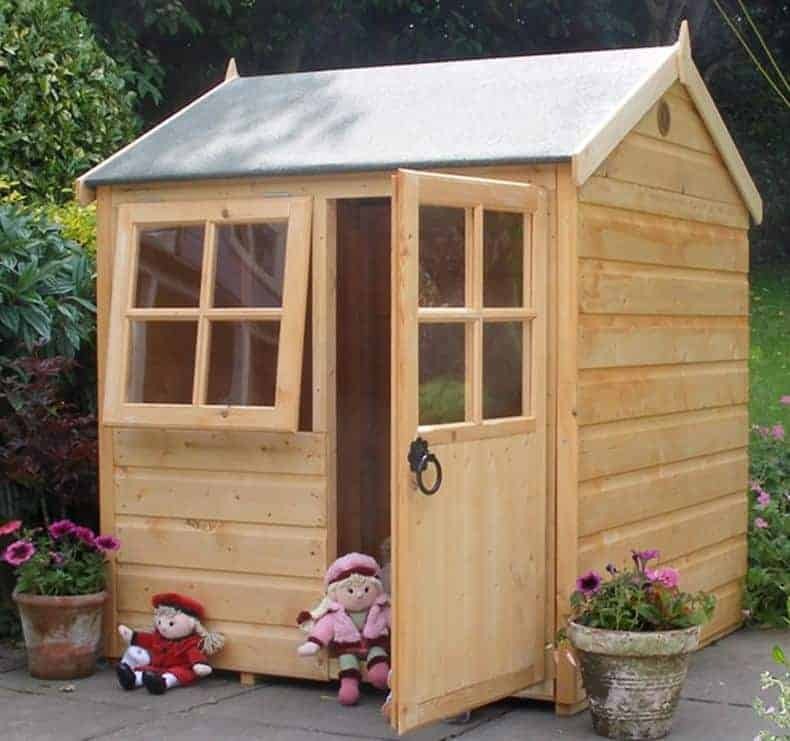 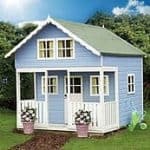 This 4×4 bunny playhouse is a delightful addition to your garden, and it provides a wonderful space for children to play in. 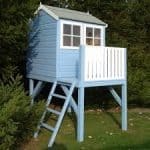 The building also benefits from special styrene glazing, which is safer than normal glass and also much tougher. 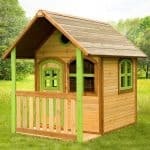 In addition to the glazing that is used, there is also plenty of high-quality timber used throughout the building. 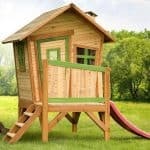 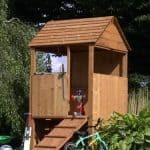 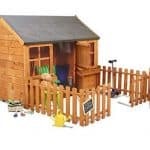 This brings you a playhouse that is meant to stand the test of time and also provide plenty of imaginative play.